LeJeune’s reputation as the premier supplier of structural bolts has been earned through our attention to detail before, during, and after the sale. Expert staff will manage your project down to the last detail. Responsive sales staff, a quality program designed on ISO requirements, and experienced warehouse personnel will ensure your order is right and on time. Big, Big Service is more than a tagline…it’s our #1 commitment. 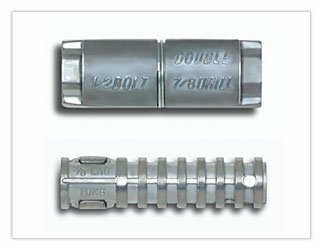 The TC bolt is formally recognized by the AISC (American Institute of Steel Construction) and the RCSC (Research Council on Structural Connections) as an approved installation method. Our Tension Control assemblies are manufactured and tested to ASTM F1852 (A325TC) and F2280 (A490TC) specifications. Available in sizes from 5/8″ through 1-1/8″ diameter, and lengths up to 9″. Diameters: 7/8″ Additional diameters available by special order. Lengths: 2″ – 8″ Used for DOT approved bridge construction. 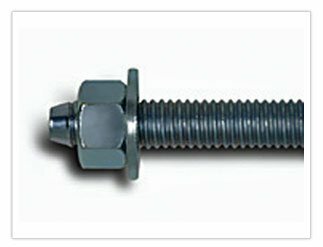 The heavy hex bolt has traditionally been the most recognized type of structural fastener. The wide availability and variety of sizes and finishes make it a logical choice for a number of applications. Diameters: Standard 1/2″ – 1 1/2″ Larger diameters available by special order as ASTM A449. Lengths: Standard 1 1/2″ – 10″ Longer lengths available by special order. Diameters: Standard 1/2″ – 1 1/4″ Larger diameters available by special order. 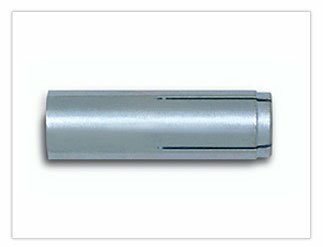 Diameters: Standard 1/2″ – 1″ Larger diameters available by special order. Diameters: Standard 5/8″ – 1 1/4″ Larger diameters available by special order. Our ASTM F3148 TNA® bolt may look like the old “LeJeune Bolt” but, in fact, it is the single most revolutionary advancement in structural fastening since we ditched the rivet. Our 144 ksi strength design bolts and Torque and Angle Installation Method produce the simplest, safest and most cost effective bolting in the industry. Use fewer bolts and achieve greater consistency in final tensioning when you specify ASTM F3148 TNA® bolts. Are your anchors IBC 2003 and 2006 code compliant for use in cracked and uncracked concrete? Ours are. LeJeune stocks Powers Fasteners Anchoring Systems exclusively. 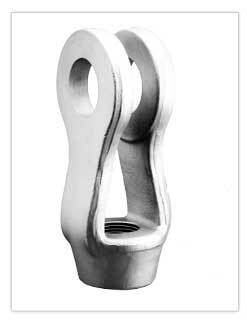 We offer the most complete line of anchors in the industry that meet or exceed the new requirements for cracked concrete anchoring. The building code seves as the basic ‘roadmap’ that an engineer uses to design a structure. The previous versions of the building code (known as legacy codes) did not directly address post-installed anchoring applications. In 2003, the International Building Code (IBC) introduced state-of-the-art requirements for design, testing and evaluation of anchors. The 2003 adn 2006 IBC is now in place in nearly all United States jurisdictions making these changes nationwide. For anchors used in reinforced concrete, previous ICC-ES Evaluation Reports (based on Allowable Stress Design) will no longer be valid as of December 31, 2007. Allowable Stress Design (ASD) is being replaced by Strength Design (SD). The old method if applying a 4:1 or 10:1 safety factor (as determined by the engineer) is no longer applicable under the new International Building Code. Only Strength Design will be used in the future. Powers Fasteners offers the most complete line of IBC code compliant anchoring systems in the industry. That’s why LeJeune offers Powers products exclusively. One piece heavy duty screw anchor with a finished hex head. it’s simple to install, easy to indentify and fully removable. Consistent and reliable performance in cracked and uncracked concrete. Fully threaded, torque-controlled, wedge expansion anchor designed for consistent performance in cracked and uncracked concrete. Pre-assembled single unit sleeve anchor. 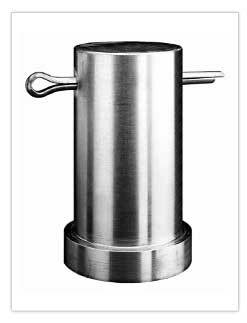 Carbon Steel Grade 5 and 300 Series Stainless heavy duty sleeve anchor which is vibration resistant and removable. Designed for performance in cracked or uncracked concrete. Installed into a drilled hole with a power tool and a Snake+ setting tool. A hammer is not used for installation. Hollow-Set, Steel, Mini. Internally-threaded deformation controlled expansion anchors with a pre-assembled expander plug, suitable for flush mount applications in solid base materials. Used to drive the expansion plug toward the bottom of the drop in and Snake+ style anchor. Two-component vinylester adhesive. Designed for bonding threaded rod and reinforcing bar into drilled holes in concrete and masonry base materials. 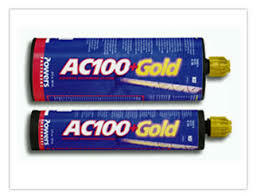 Two-component high strength epoxy adhesive. 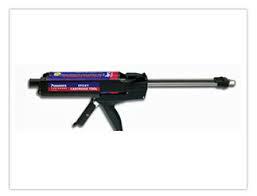 Designed for bonding threaded rod and reinforcing bar into drilled holes in solid concrete base materials. 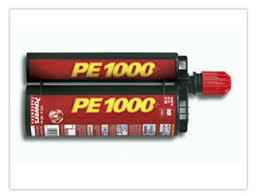 Heavy Duty manual tools designed to dispense acrylic and epoxy adhesives in caulking and dual-cartridge styles. 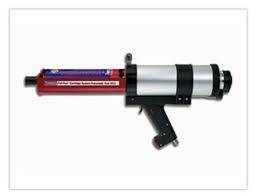 High performance battery operated or pneumatic tools designed to dispense acrylic and epoxy adhesive. 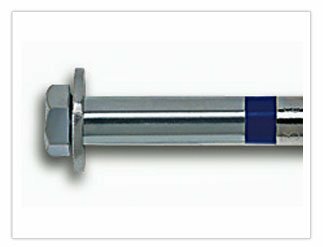 Self-contained, single use, two-part glass capsule into which threaded rod or reinforcing bars can be directly driven without the need for a chisel point or spinning action. Made from 300 series stainless steel. The nominal diameter of the screen matches the rod diameter. Hole size required for plastic screen tubes do not match rod diameter. Help retain the adhesive in the anchor hole and hold the anchor rod centered int eh hole until the adhesive sets. Plug size matches anchor rod diameter to be used with. Brushes are used for cleaning drilled holes prior to adhesive anchor installation. 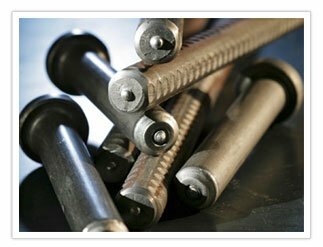 LeJeune carries a variety of clevises, clevis pins, hex bolts, finished hex nuts, washers, Tek screws and other related hardware. Used to connect tie rod and other hanging or bracing assemblies to structural steel. Used in conjunction with clevises to securely fasten the clevis to the connecting member. Used to adjust length and tension to tie rod and other hanger assemblies. 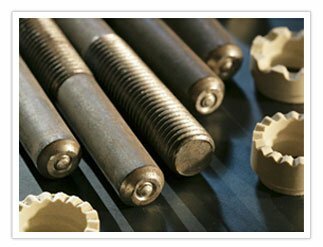 Carbon steel bolts used in general, OEM, and industrial applications. 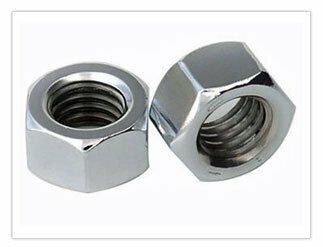 Carbon steel nuts used for general, OEM, and industrial applications. 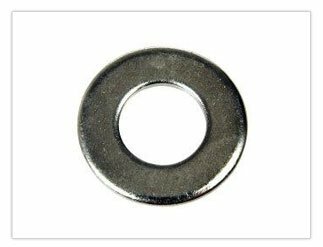 Carbon steel washers used for general, OEM, and industrial applications. Available in USS, SAE, fender washers, lock washers and beveled washers. 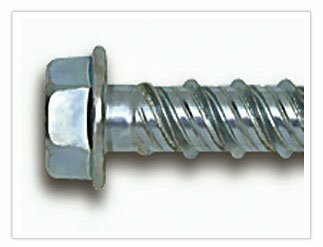 Self-drilling screw used for aluminum and steel. LeJeune offers a complete line of quality stud welding products and equipment. Years of practical, in the field experience make LeJeune Bolt Company the leading stud welding supplier in the U.S. Our customers – steel fabricators, erectors, and general contractors as well as Original Equipment Manufacturers (OEM) – rely on LeJeune to meet critical path deadlines and challenging application requirements. Used for a wide variety of construction and industrial application. 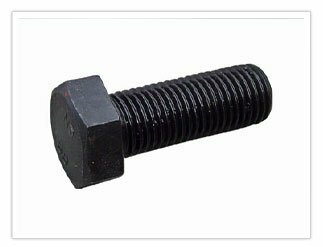 Find a complete variety of standard threaded studs in stock at LeJeune Bolt Company. Custom sizes and materials can be manufactured to meet your requirements. And we can do it fast. 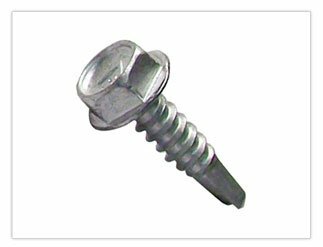 Low carbon mild steel fully threaded studs are recommended for fastener applications where threads are needed for the full fastener length. 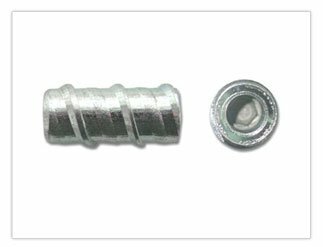 Partially threaded studs are recommended for fastening applications to heavy gauge base materials where development of the full fastener strength is needed. The unthreaded section minimizes the weld flash diameter and height. Standard mild steel studs conform to AWS D1.1, ASTM A108 Grade 1010 – 1020. 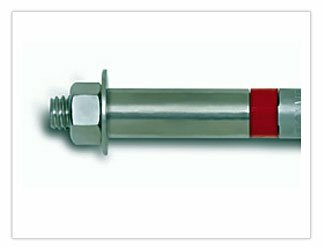 Stainless steel fully threaded studs are recommended for fastener applications where threads are needed for the full fastener length and corrosion resistant characteristics are required. Standard stainless steel studs are made from 18-8 corrosion resistant steel and conform to ASTM A493 specification. Studs designed for use in light gauge metal working. Threaded and non-threaded studs available in low carbon mild steel, 18-8 stainless steel, and 5356 aluminum. Exotic metals may be available by special order. Construction anchors from quality manufacturers means your welds are consistently good, time after time. For properly installed studs in any application, it’s important to ensure your base material is free of contamination and your equipment is set properly. Call LeJeune for expert advise. Used for deep embedment anchors in such applications as precast columns, tee and beam connections, seismic shear walls and securing steel plates to concrete structures. Deformed bars meet requirements of AWS D1.1, ASTM A496 and ICBO specifications. 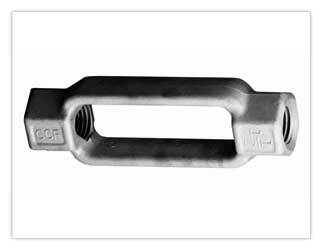 Widely used in precast, cast in place or composite steel construction for miscellaneous embeded plates, frames, curbing, attachments and connections. Concrete anchors meet requirements of AWS D1.1, ASTM A108 Grade 1010 – 1020 and ICBO specifications. Typically used in composite steel construction for holding concrete slabs to steel members to resist forces and increase shear loading capacity in steel buildings, bridges and column caissons. They also act as embedment anchors on miscellaneous embedded plates, frames, angles, strip plates, attachments and connections. Shear connectors meet requirements of AWS D1.1, ASTM A108 Grade 1010 – 1020 and ICBO specifications.